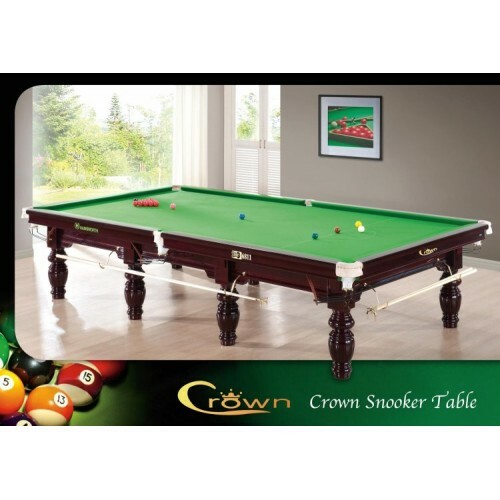 This Crown Snooker Table is produced from only the finest selected hardwoods from maintained forest. 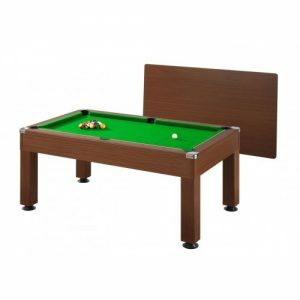 The superbly crafted leg supports a fully interlocking rigid under frame. 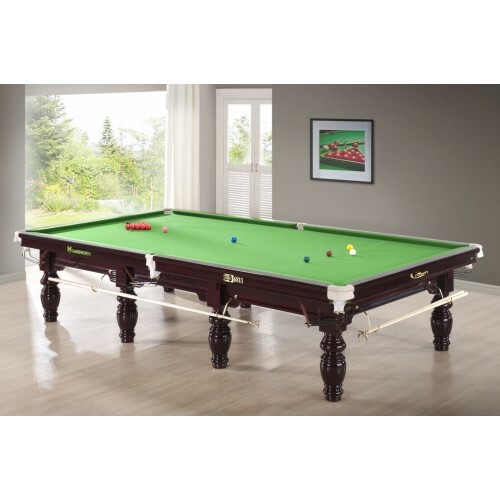 The deep profile cushion rails offer an immensely solid structure, and are fitted with the finest quality vulcanized rubber, to ensure a consistently smooth ball response. 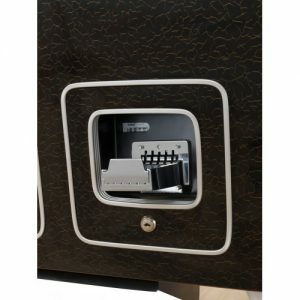 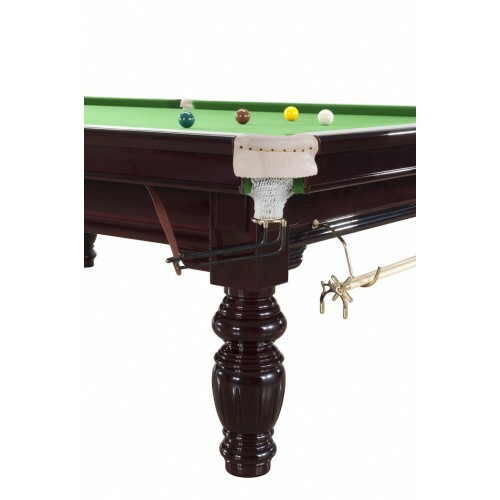 Additional features including leather pocket protectors, corner plates, cotton nets, and ball rails. 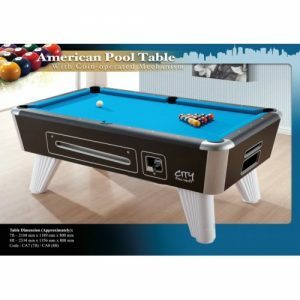 Various dimensions are available for this model: 12ft, 10ft and 8ft. 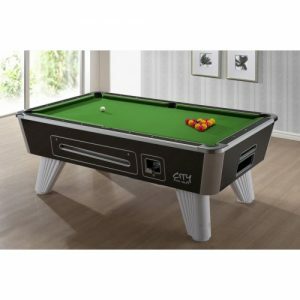 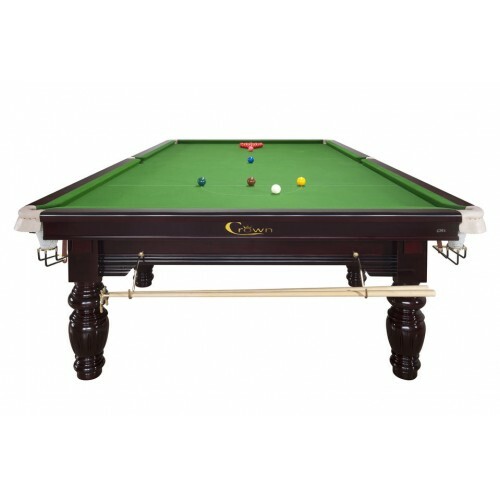 This Crown Snooker Table is available for Steel Block Cushion option (12ft only) to upgrade. 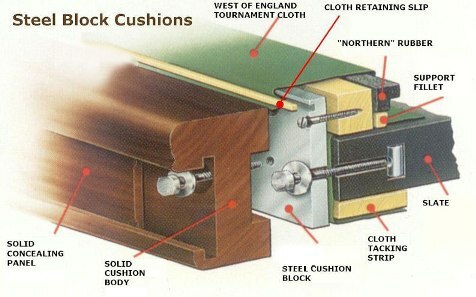 Steel Block Cushion is used in all Professional Tournaments as it features with galvanized steel aim to provide optimum response along the entire length along the entire length of the cushion.